What is the recommended order for working through the steps in each See and Learn programme? See and Learn is a range of evidence-based resources designed to help promote early development for children with Down syndrome. Each programme targets certain areas of development and includes a series of steps. Each step teaches the skills needed to move on to later steps in a defined sequence. How and when should I get started with See and Learn? See and Learn is a range of evidence-based resources designed to help promote early development for children with Down syndrome. 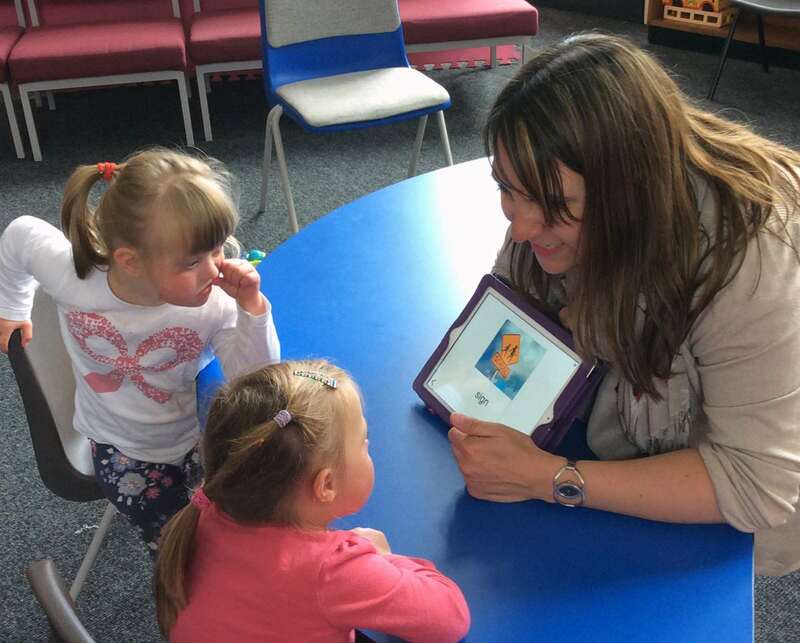 There are four programmes under development - speech, language and reading, numbers and memory. Children start each programme at different ages. The programmes are designed to be used alongside each other. How many iPads can we install your apps on in school? DSE's iPad apps are sold through Apple's App Store. Individuals can use the apps for personal, noncommercial purposes on any device that they own or control.